Festal 2014 and Thione Diop present: Spirit of West Africa, a celebration of West African culture in Seattle. 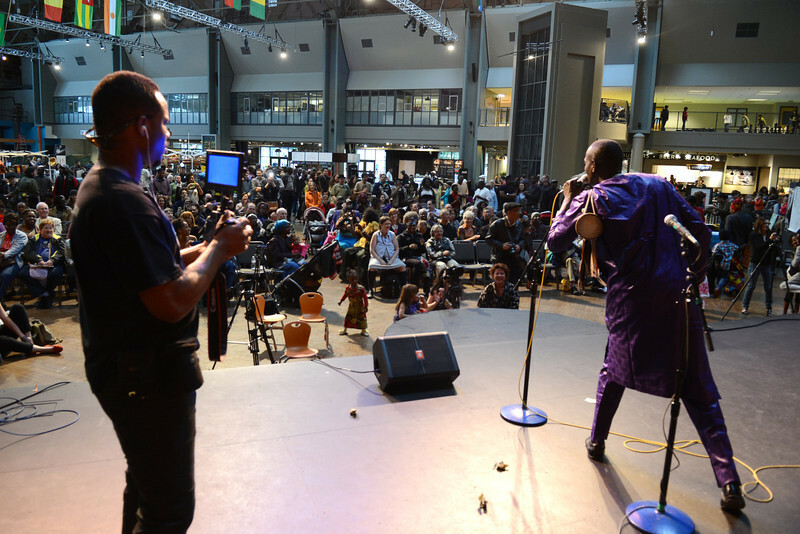 On Saturday May 10 at the Seattle Center in Seattle a celebration including live performances, a fashion show, an African marketplace, music, dance and art, workshops, activities for kids and food by La Teranga. A fabulous day.